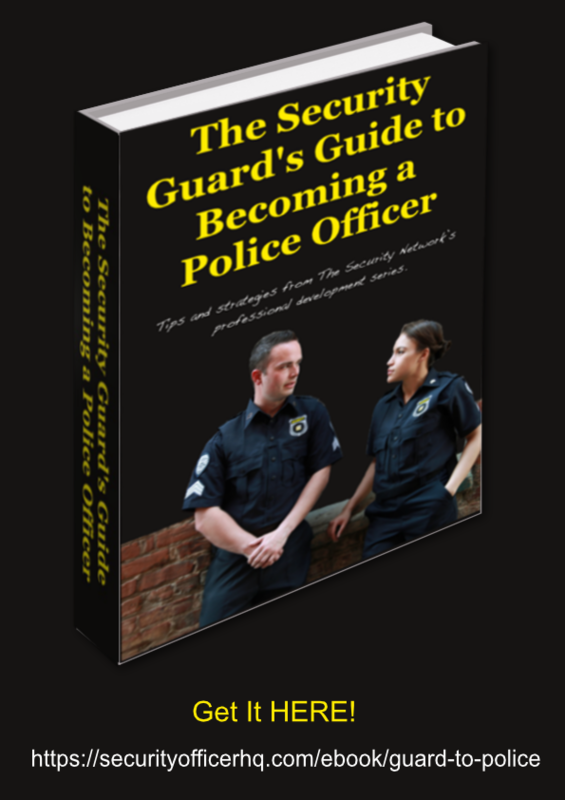 How to Become a Special Police Officer in North Carolina? Instructions for Finding Work as a Company Police Officer in North Carolina. North Carolina law provides for the commissioning of special police officers. These are private police officers who work for private police and security agencies and have additional training and authority -- including the ability to make arrests. North Carolina's special police law provides security officers with a unique avenue for career advancement. Here are some tips for finding work as a special police officer. 1. Review the list of North Carolina law enforcement agencies. In addition to traditional law enforcement agencies, this list also displays the special police agencies that are authorized to hire special police officers. You will quickly note the difference between the traditional police departments and the special or "company" police departments. The listing links to the website of the department and from there you can determine the department's location and contact information. To work as a special police officer, you must secure employment with one of the agencies. d. complete drug testing, a physical fitness and a psychological screening examination. 3. Take the required training. This includes the state's Basic Law Enforcement Training program and exam and additional firearms training from your private police department employer. 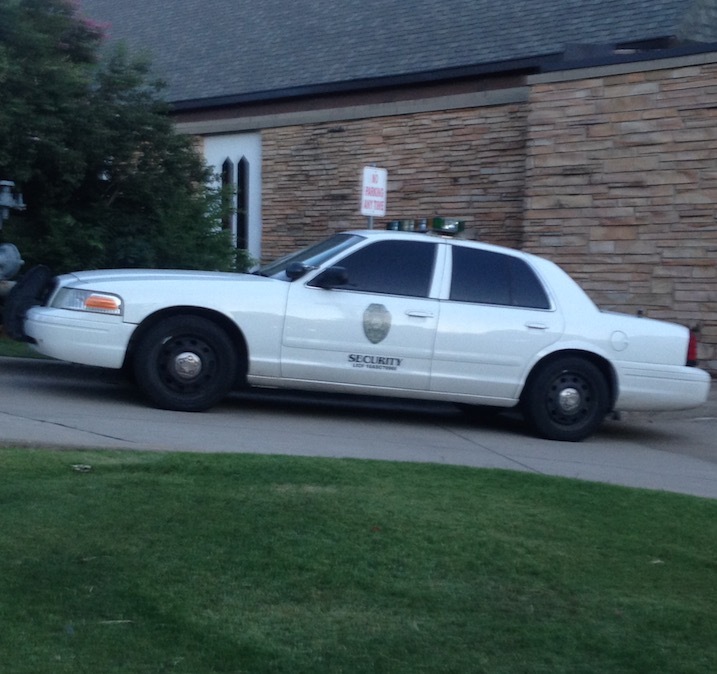 The Basic Law Enforcement Training program consists of 616 hours of training over the course of 16 weeks. TIP! 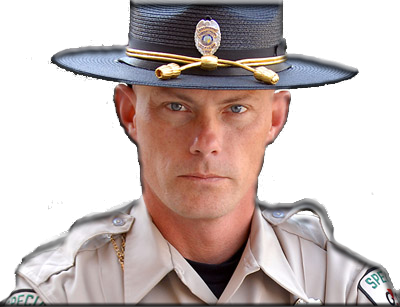 You are not required to be employed in order to participate in the Basic Law Enforcement Training program. However, those who have already secured employment at a private police agency are given priority placement. Are you ready to start thinking about starting your own security company? 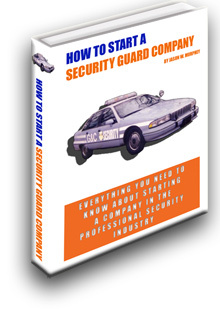 Check out this 140 page ebook from SecurityOfficerHQ.com and The Security Officer Network entitled "How to Start A Security Guard Company". Get your copy while it is still free! Return to the North Carolina Security Guard Portal. 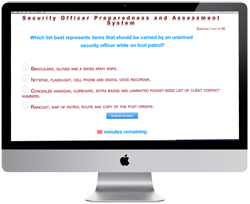 How do I Get a PPSB License for Unarmed Security? How do I Renew my North Carolina PPSB Registration? How do I Get an Armed Security NCPPSB Registration? 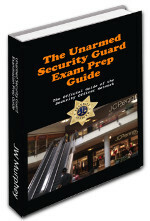 How do I Start a Security Guard and Patrol Company in North Carolina? Will My PPSB Criminal Record Check Disqualify Me From Unarmed Security? Can a Security Guard Make an Arrest in North Carolina? What are the Security Guard Laws in North Carolina?